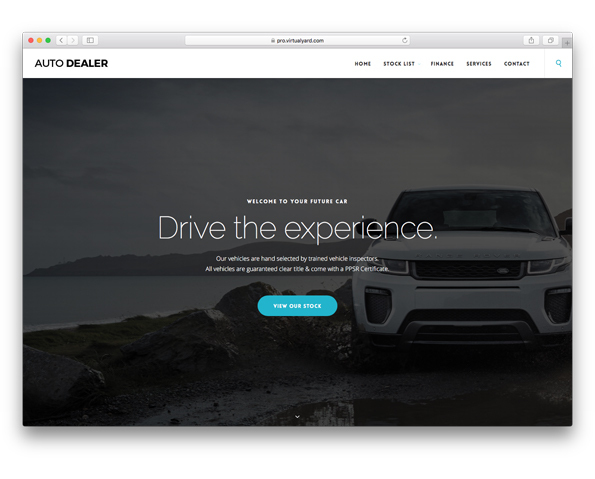 The dealership system that works. Cars, trucks, caravans, boats, bikes, trailers, planes or heavy equipment. It doesn't matter what type of vehicle you deal with. It doesn't matter what size your dealership is or where your dealerships are located around the country. 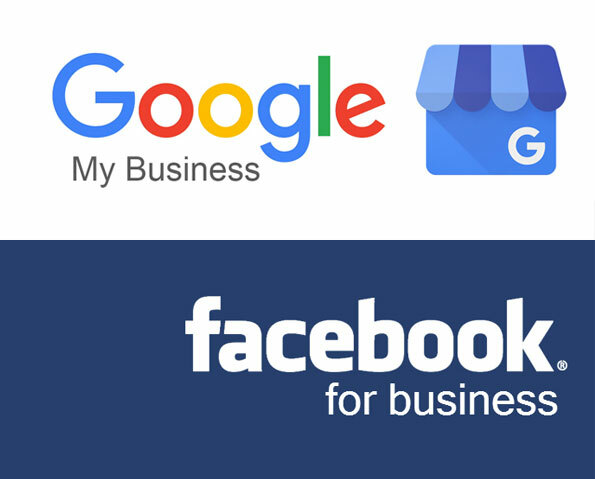 no matter how big or small your business is. crashing on you or being in the office to do your work. Login from anywhere anytime and get stuff done. We don't lock you into any contracts or charge any setup fees for the software. So getting started with Virtual Yard is easy. Sign up here for your free 14 day trial. Use Virtual Yard for free for 14 days. Get access to our 24/7 support to get you started. Contact your advertisers and tell them you're using Virtual Yard. Then we do the rest. Buy, sell, advertise & manage your stock quickly and easily. Take Virtual Yard out in the showroom. Use Virtual Yard anywhere you are. Prints all required Government Forms and complies with NZTA. CINS are filled out automatically. Your stock is sent automatically to any advertiser you like. You just tick it once and the rest it automated. Use Virtual Yard from any web browser just like you would Facebook or Google. Virtual Yard makes Finance a breeze for customers and dealers, with easy full online application forms. You can get a PPSR certificate or CarJam report quickly and easily from within Virtual Yard. We automatically print forms, invoices and send your ads to your advertisers. We have built-in automated services that make Virtual Yard magical. Like built-in PPSR certificates. 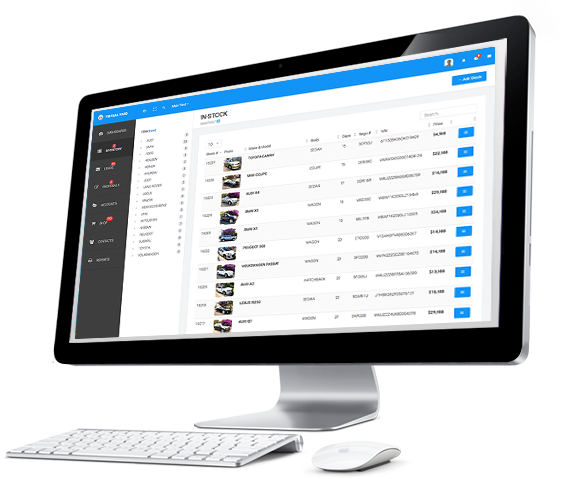 Beautiful built-in dashboard and reports on every facet of your business. We use industry standard SSL encryption and perform regular backups to protect your data. Sends us an email and get a reply within 2 hours. If it's urgent we call you straight back. Enter your stock once and we'll send it anywhere, instantly. Our system runs just like Google or Facebook. We are a cloud based software as a service provider, more commonly known as SaaS. The issues of yesterday's software where systems would crash or you had to be in the office to use the software are finally over. Being a true cloud based system means you can access your software Anytime, Anywhere, Anyhow. 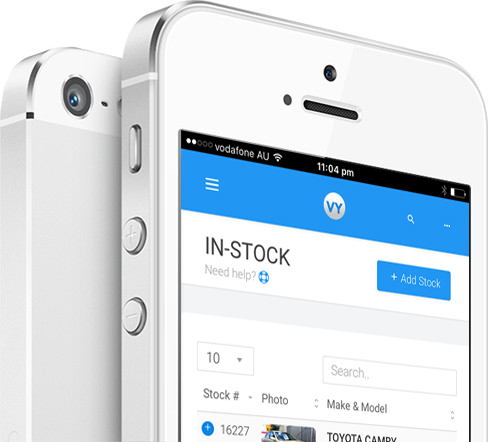 If you're currently using a system you're not happy with we can import your stock and get you going with Virtual Yard within minutes. Start using Virtual Yard today. Mobile app for your staff. Take photos, reply to leads all at the push of a button. for New Zealand car dealers. When deciding on a DMS check that their mobile app is what you're expecting. You'll find many DMS' don't even have an app or the app they have is pretty poor quality. 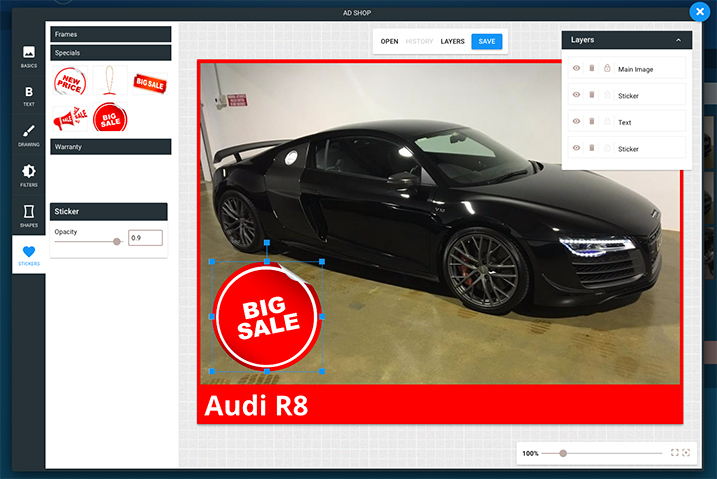 Try our photo app and get your cars advertised asap! If you need your ads to stand out then Ad Shop is for you. 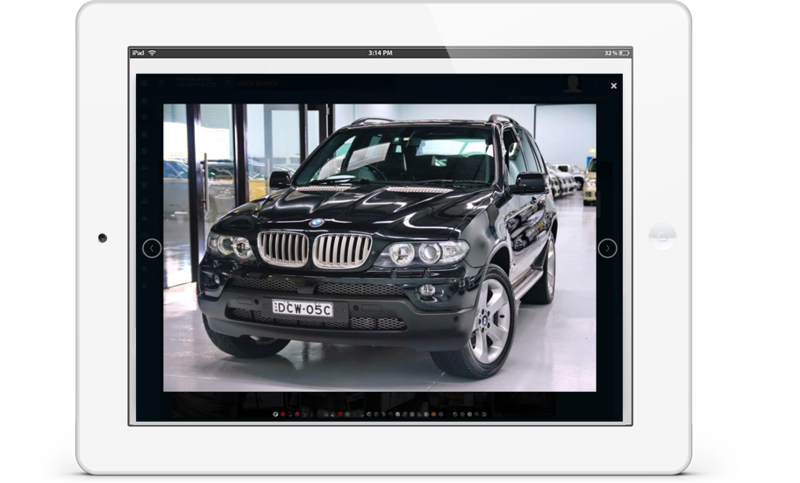 Edit your vehicle photos quickly and easily with our integrated ad tool. Available with any Virtual Yard subscription level, you'll be standing out in the crowd in no time. Add borders, words, banners, stickers, other pictures and even add filters to your photos faster than ever before. If you take your advertising seriously you're in the right place. We build awesome websites that work on any device. need to do is buy and sell cars! You can easily update the content on your website right from within Virtual Yard. Make any changes you like, any time you like. Connect your social media accounts and AutoPost will automatically post your new stock to Instagram, Facebook Pages, Facebook Groups, Twitter, Pinterest, LinkedIn, YouTube and many more. With AutoPost you can have your stock automatically posted to any popular social media platform or you can post your self anytime you like. You can even schedule post to occur exactly when you want. Virtual Yard can automatically manage your leads from anywhere. Leads come into the system and you get notified straight away via SMS. Anyone who sends you a lead will receive an automatic SMS reply with your business details and anything else you want to tell them. Manage, gauge and capitalise on your advertising with Virtual Yards Built-in Lead Management. 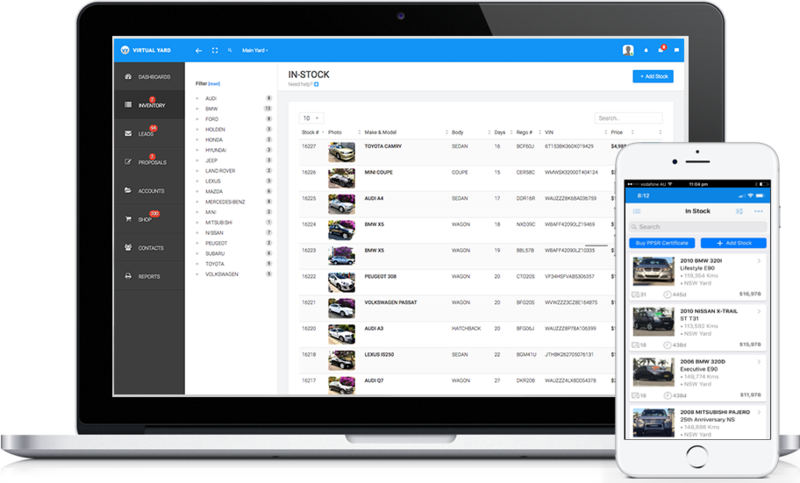 Switch to Virtual Yard today and stop paying too much for your dealership software. We base our prices on the size of your dealership. This gives every size dealer the opportunity to use Virtual Yard and allows us to grow with your business. Did you know we have 844 people use our system from the 414 yards we service across Australia & New Zealand. We signed up 135 new yards for 2018. We managed $199,838,311 worth of stock last month. See even more statistics here. I absolutely love Virtual Yard. It does a lot more than other systems I've worked with. I was using a well known very old system and moved to Virtual Yard and can't believe how much better it is. It's easier, quicker, smarter and actually works better then my old system. Switching from another Dealership Management System to Virtual Yard is as simple as saying YES. Whether you're switching or just starting out we can help get you started. 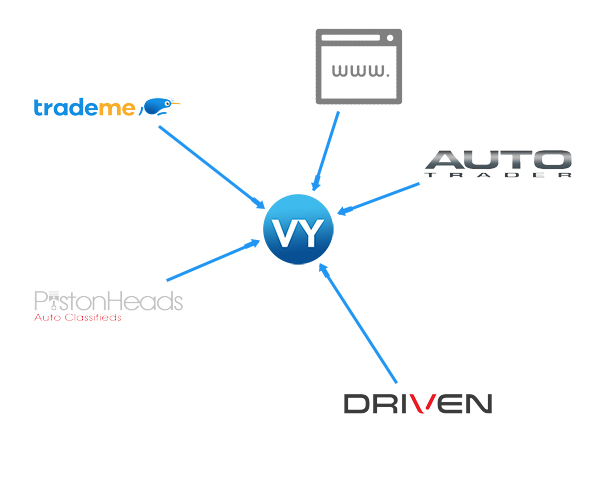 Virtual Yard is the most advanced dealership software for motor dealers in New Zealand. 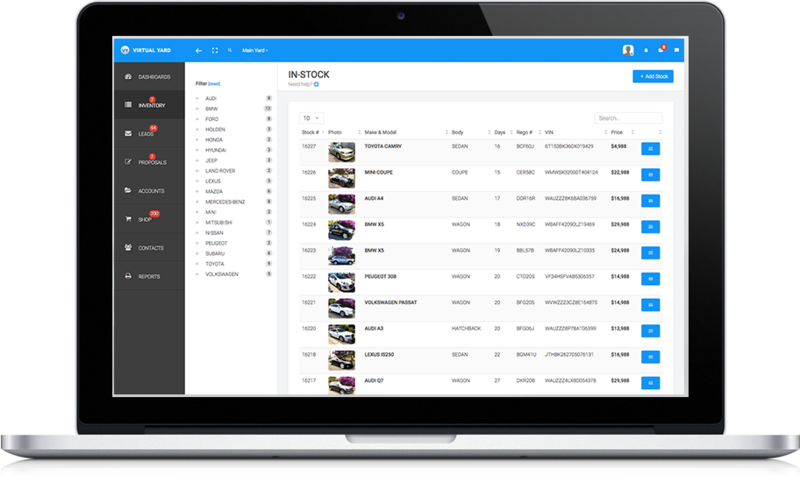 Our software utilizes cutting edge proprietary technology to deliver the best quality SaaS for our dealers. We know you'll appreciate the difference.